We are an evidence based Lifestyle Health and Performance clinic and a training and educational institute for our exclusive Brain Body Method ™. Our cutting edge philosophy and methodology has been created, developed, researched and applied from our vast experience in Sports Science and Medicine in Premier League Football and our professional backgrounds in Physiotherapy, Sport and Exercise Psychology, High Performance Coaching and Sports Yoga and Pilates. We believe that the brain is the powerhouse of the body and unlocking the power of the brain and the mind through the latest research and developments in Neuroscience is the key to achieving both peak mental and physical fitness at any age and for any body! We use our experience and expertise to empower each individual to maximise their peak performance potential by tapping into the power of neuroscience, psychology, and transformational coaching. 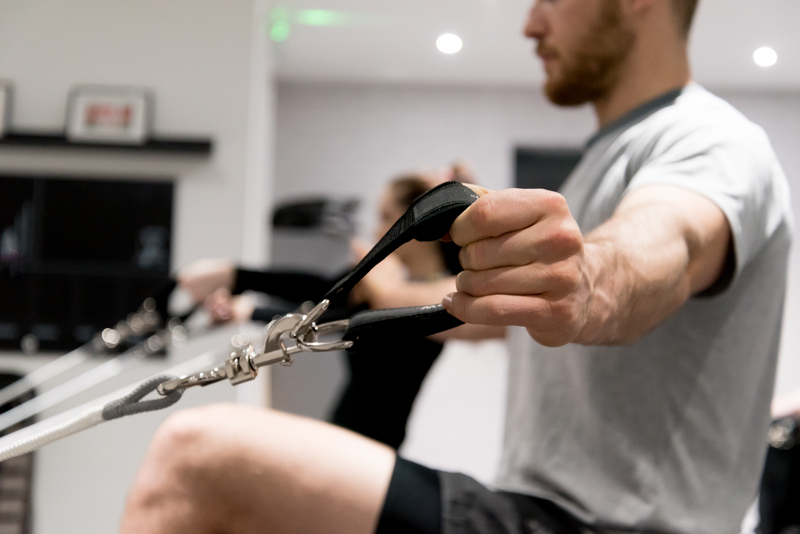 Whether that be to rehabilitate from injury, move away from pain, become physically fitter, stronger and more mentally resilient – we will help you to unleash your performance potential for sports, business or life! Our training methods will help release stress, increase focus and mental clarity and create stronger and more powerful connections between the brain and the body. Think better. Move better. Perform better. Click for more info on the range of Group Classes we offer. Click for more details on our Private Consultation services.